While caring for your face, body and hands, don’t forget that your feet face the dreary effects of winter too; probably more than the rest of them. Environmental exposure and dry weather can leave the feet rough, cracked and peeling. Instead of tucking them away in socks and sneakers, pamper your feet. These 5 beauty products will give your feet the care they deserve to become smooth and soft. 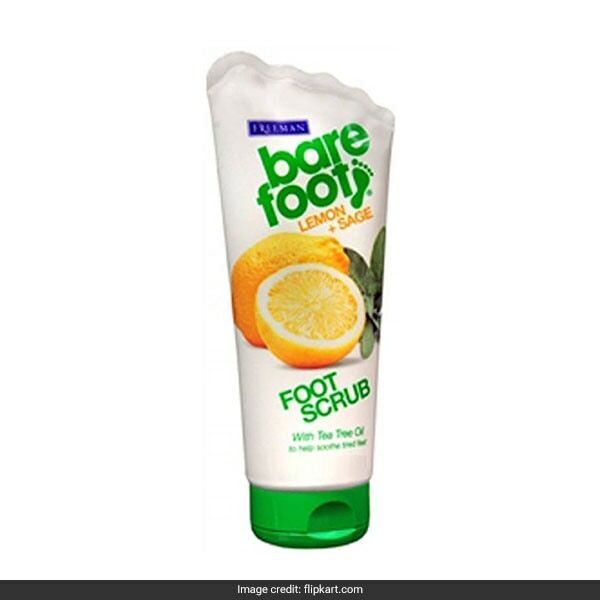 The Freeman Bare Foot Foot Scrub come in a lemon and sage flavour with tea tree oil to exfoliate the feet and nourish them while doing so. It is available for Rs 446, reduced from Rs 699. Shop here. 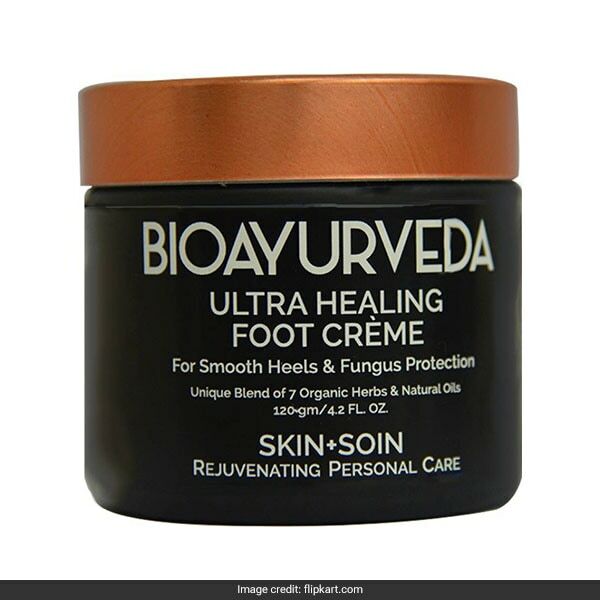 If it’s healing you need, the Bioayurveda Ultra Healing Foot Creme is the answer. Made with 7 organic herbs and oils, it leaves heels smoother than before and protects them from fungus. It is available for Rs 2,238, reduced from Rs 3,198. Shop here. The Cheryl’s Cosmeceuticals Heel Peel is exactly what cracked heels and callused skin need. This foot therapy works in a matter of 20 minutes to make heels silky smooth like never before. It is available for Rs 1,949, reduced from Rs 2,200. Shop here. 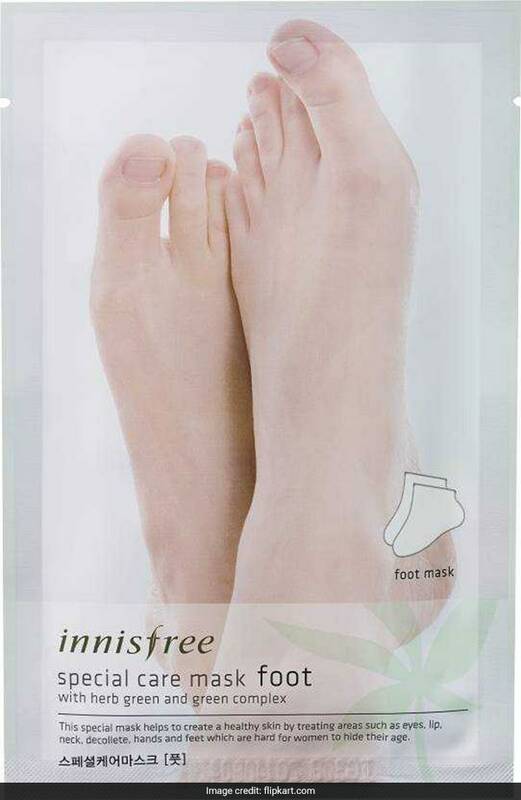 The Innisfree Special Foot Mask contains herb green and green complex to soften the feet and moisturise them intensely in the comfort of your home. It is available for Rs 200. Shop here. The Avon Footworks Exfoliating and Moisturising Mask is an all-rounder that removes dead cells, prevents calluses and improves circulation. It is available for Rs 269, reduced from Rs 275. Shop here.